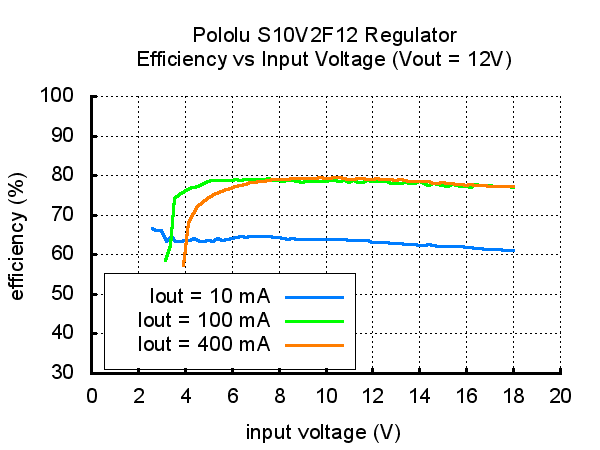 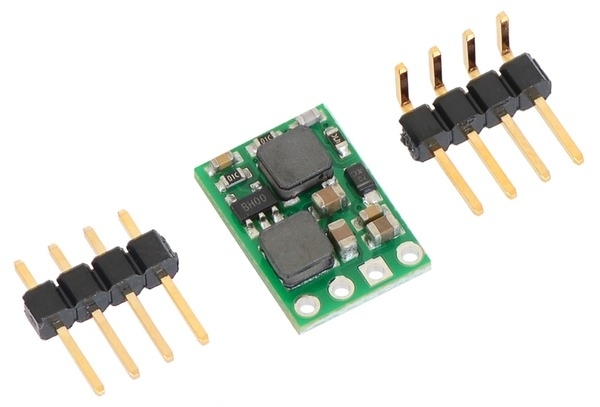 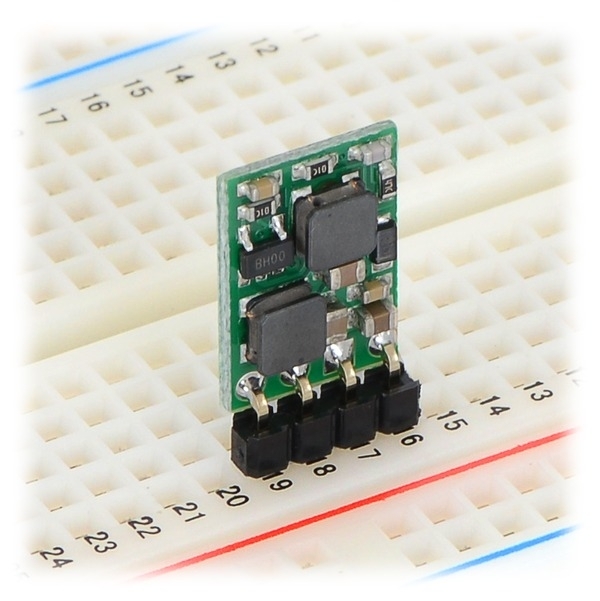 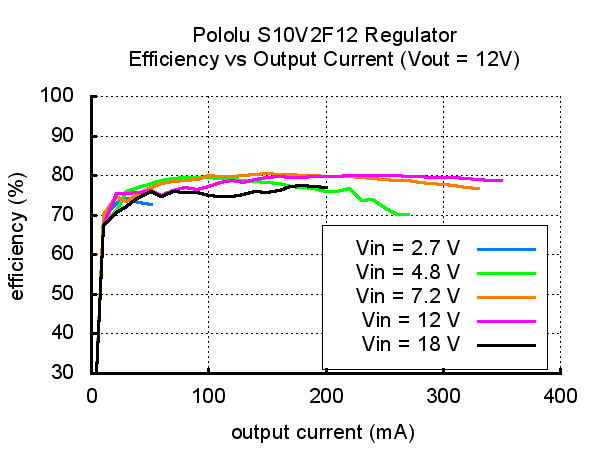 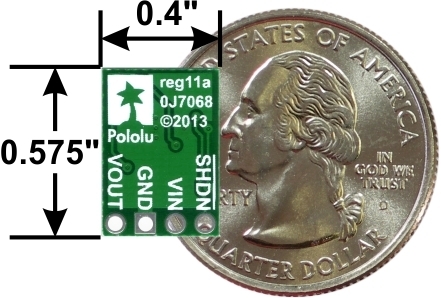 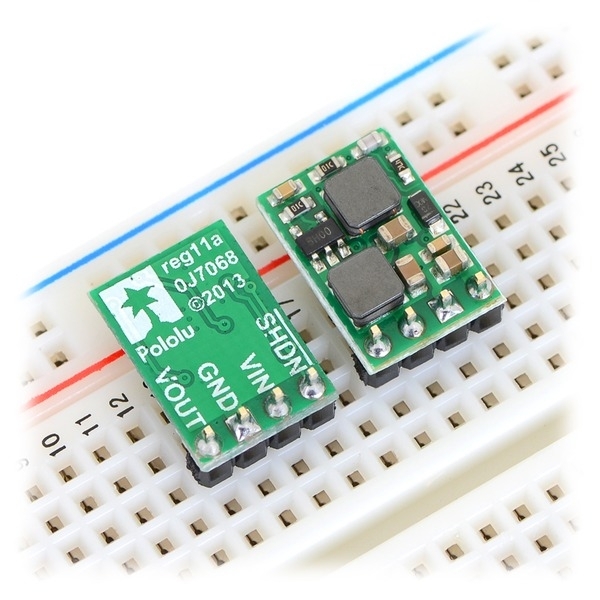 The Pololu step-up/step-down voltage regulator S10V2F12 is a switching regulator (also called a switched-mode power supply (SMPS) or DC-to-DC converter) with a single-ended primary-inductor converter (SEPIC) topology. 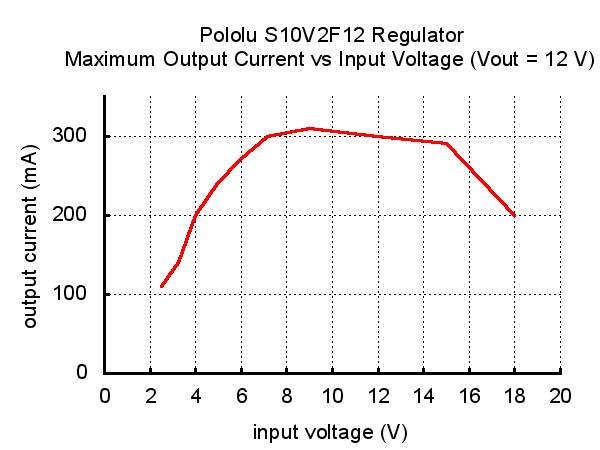 It takes an input voltage from 2.5 V to 18 V and increases or decreases the voltage to a fixed 12 V output with a typical efficiency of 70% to 80%. 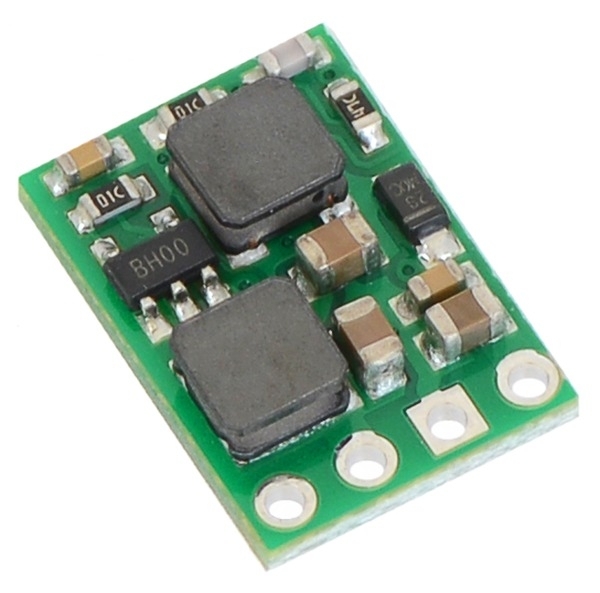 This regulator can be permanently damaged when pushed beyond its upper limits; make sure the output current does not exceed 200 mA for applications where the input voltage can approach the 18 V limit.